Cerebral palsy is the most common physical disability in childhood. There are 17 million people in the world living with cerebral palsy. 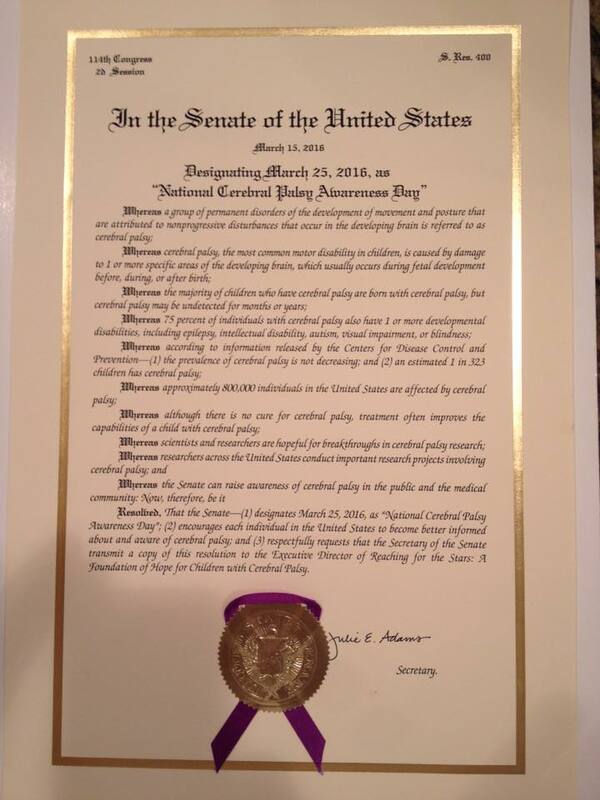 March 25 is National Cerebral Palsy Awareness Day thanks to Reaching for the Stars. A Cerebral Palsy Foundation. 5. There is no federal funding for cerebral palsy. 6. 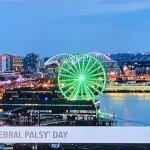 Cerebral palsy gets little to no media coverage. 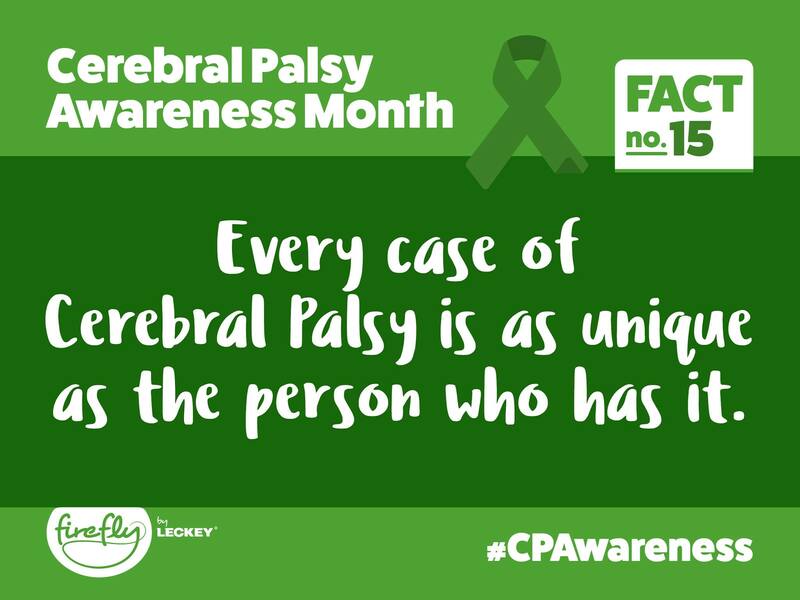 We hear about other awareness days, months, but CP gets the shaft ever year. 7. 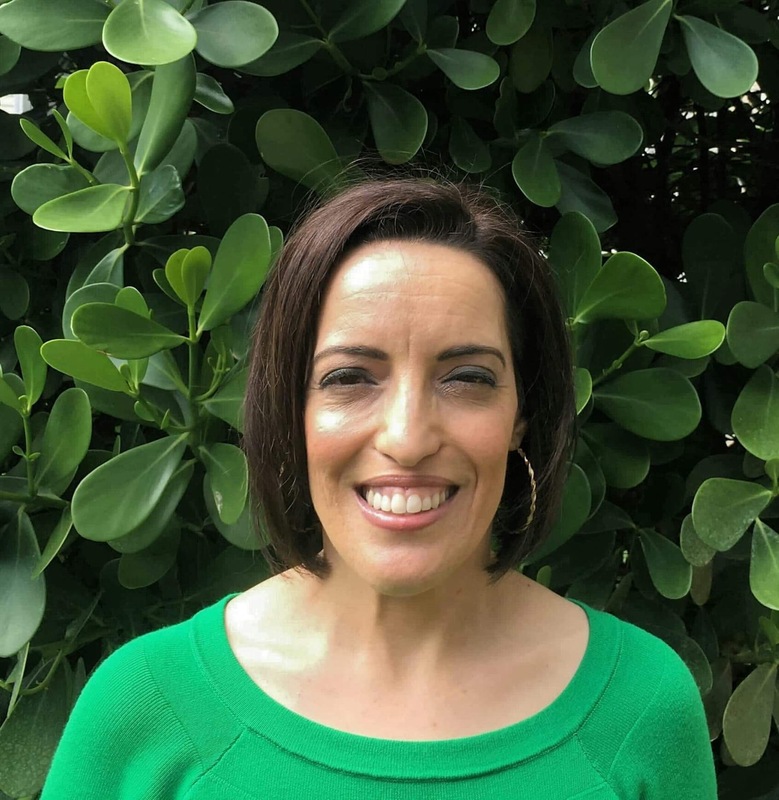 Adults with CP are often forgotten. They have trouble getting the help they need. 8. 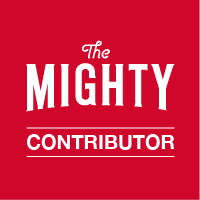 There are many inspiring stories about adults and children thriving (not suffering!) with CP. By wearing green, you can help highlight them. 9. 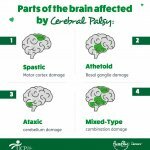 Because many people don’t know much about cerebral palsy, myths spread like wildfire. 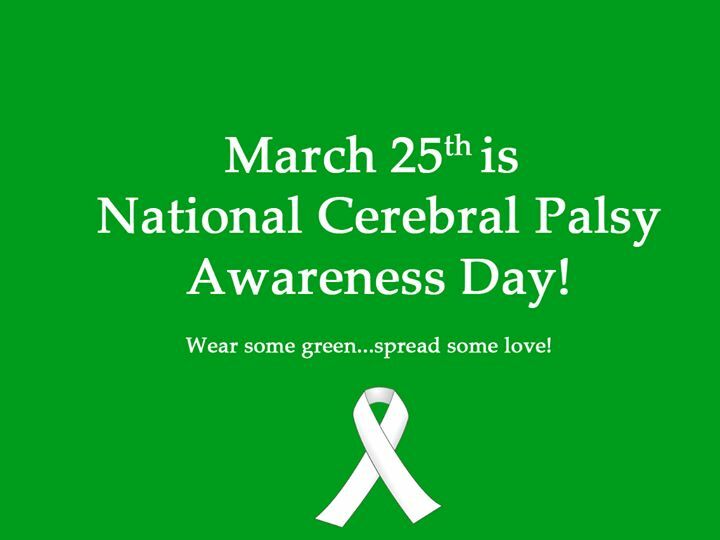 Wear green to help focus on the facts and to show the world What CP Looks Like. 10. Many people with CP feel alone. Wear green to support 17 million of us, remind everyone that green isn’t just for St. Patrick’s Day! WOW! I love this and for some crazy reason was not aware of this. My son is 29 and is an adult now with CP. 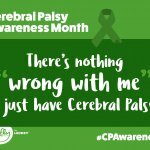 I will be one to start making people more aware since you are right about everything else has an awareness day, but CP is overlooked. Thanks so much for your comment! I’m also an adult with CP. 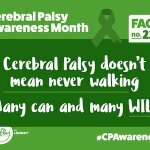 I didn’t know about CP Awareness Day, month, etc., until I saw it on Facebook a few years back. You’re right – CP always gets the shaft. Say hi to your son! My daughter is cp patient, I want to attend this day with my daughter.